We went to a wedding last night. 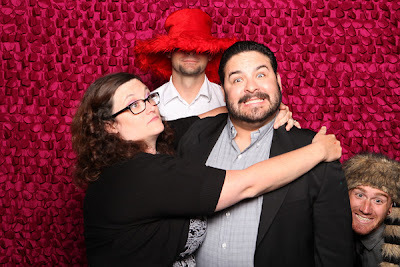 It was one of the couples from our Growth Group, so a bunch of us went together. 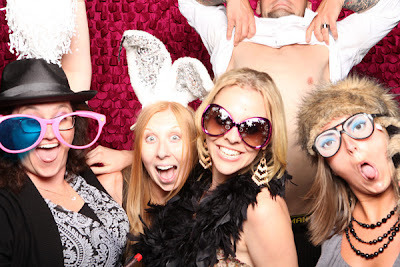 We were definitely 'that' table :) [you know, the overly obnoxious one...]!! 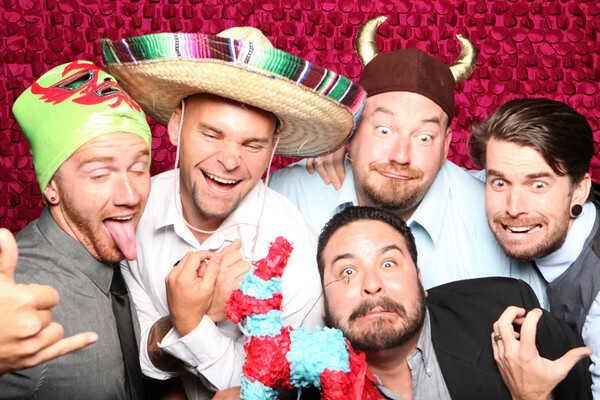 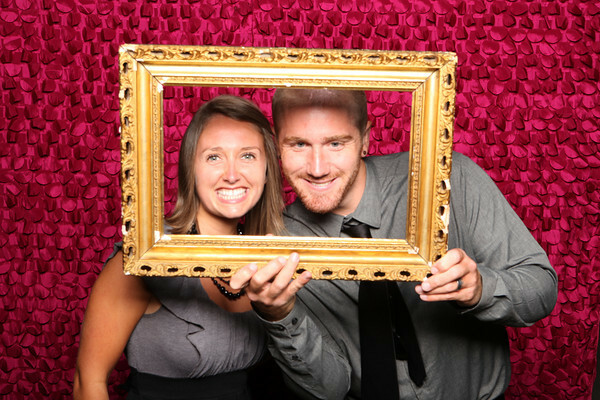 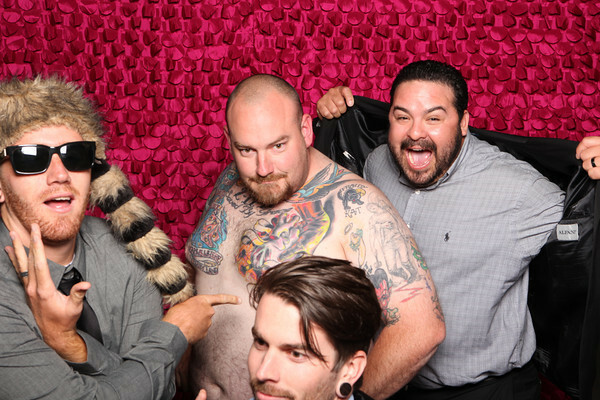 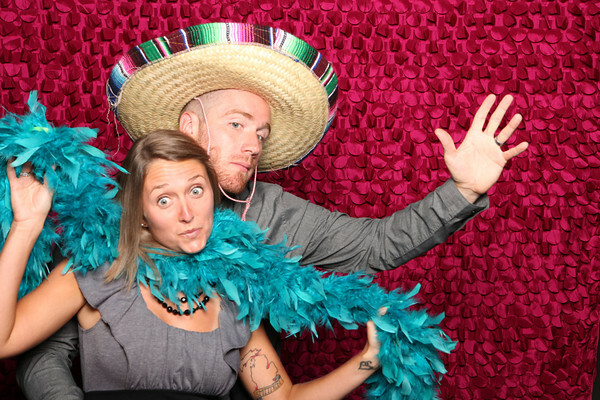 Not only were we laughing most of the night at our table, but we hit up the photo booth for a good, long time! 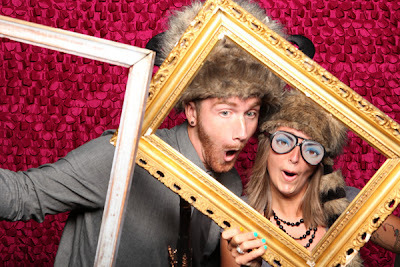 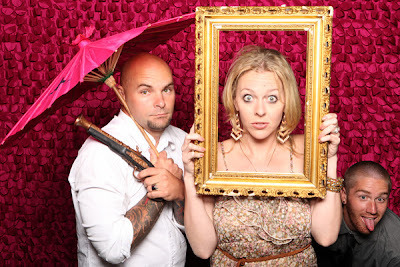 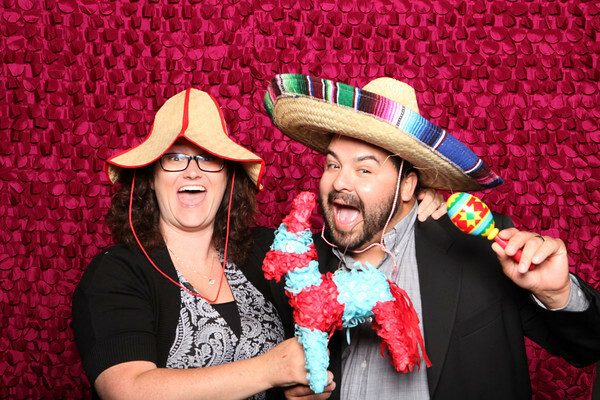 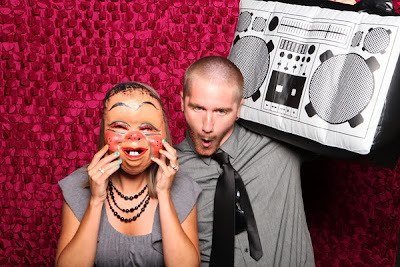 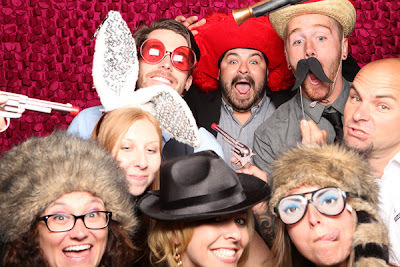 Sometimes I think it is sad that the photo booth craze wasn't around when we got married, because it is just so much fun!